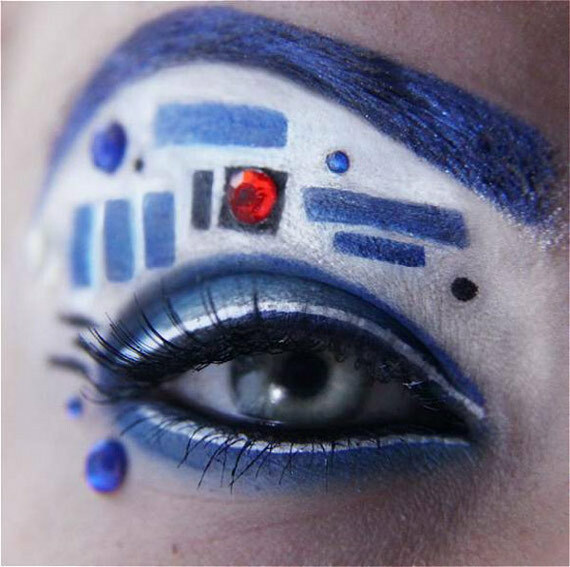 Everyone’s favorite mech droid is back, this time he’s been recreated through eyeshadow art by self taught make-up artist Jangsara. 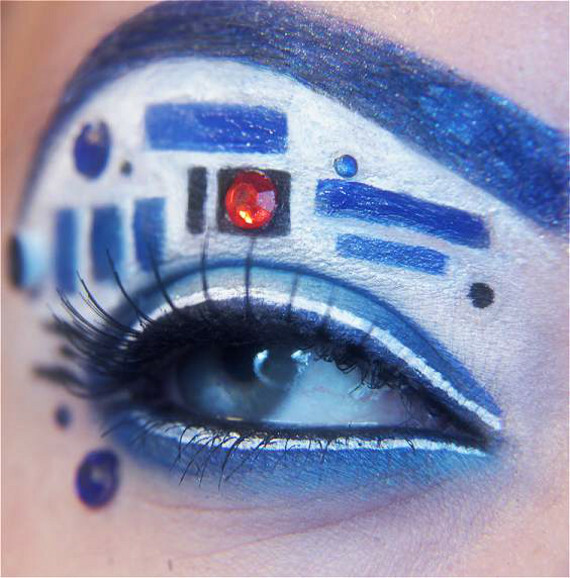 I wonder if the other eye was made up to resemble C-3PO. That would explain why there are no pictures of it, because he’s so f***ing annoying. Does he ever shut up?! He’s right up there with Jar-Jar on the unlikeable scale. And that’s reeeaaaally saying something! Everyone hates Jar-Jar.